Samsung, because Google is about to have a hell of a day at I/O, dropped its own bit of news this morning related to Samsung Pay, its widely accepted mobile payment solution. 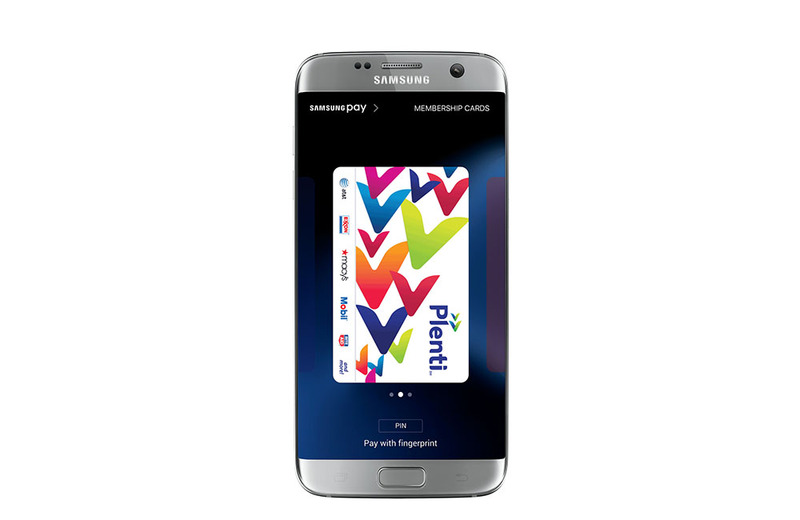 Starting today, Samsung Pay now accepts users’ reward and membership cards, helping save money and accrue points all within a single payment app. To use rewards cards, once you have added them, you should be able to tap on one from within the app, then hover your phone (with the card up) over the store’s scanner. That’s it. Samsung isn’t mentioning if this is limited to select retailers or gyms or drug stores, so you should be able to add almost anything. Give it a shot and let us know.